WE'LL BE OPERATING ON A MODIFIED CLOUD PLAN. We will have all the astronomy activities from 6:30-8:00pm, but will not do any star gazing. The event will end at 8:00pm. The food truck will still be on site and the Observatory will be open for tours! Bring the whole family for a FREE fun-filled evening of astronomy activities, a food truck, and star gazing through multiple telescopes at the Mayland Earth to Sky Park. The Bare Dark Sky Observatory is the key feature at the Mayland Earth to Sky Park and offers the only international dark sky certified site in NC. Looking at the moon through the Sam Scope, the largest public telescope in NC, is an out of this world experience! Bring your own telescope and enjoy the darkest skies around or peer through one of the many other telescopes set up by the Mayland Community College Astronomy Club. 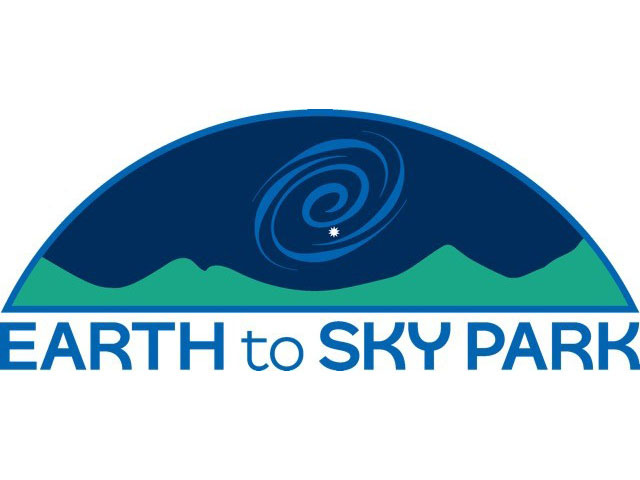 Parking is available at the Earth to Sky Park with shuttle service to the Observatory and to activities. The Park is located off of Hwy 80N, about three miles from Hwy 19E between Burnsville and Spruce Pine. It shares an entrance with the Yancey/Mitchell Transfer Station.